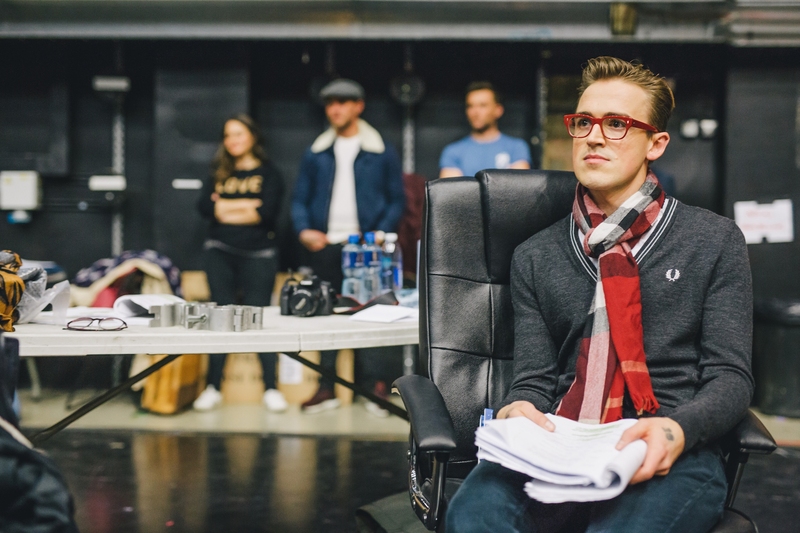 This December, Tom Fletcher brings his best-selling book to life in The Christmasaurus Live. 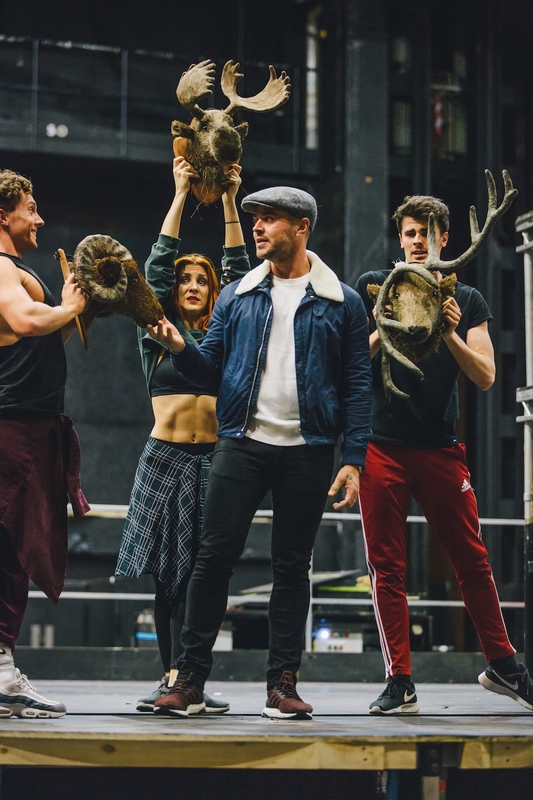 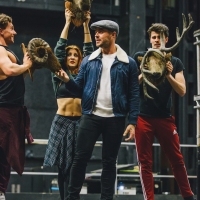 Harry Judd, Matt Willis, his wife Giovanna Fletcher and his sister Carrie Hope Fletcher will all be appearing alongside Tom in the show, which arrives at the Eventim Apollo London for a special Christmas spectacular, for a strictly limited run from 21 – 28 December 2017. 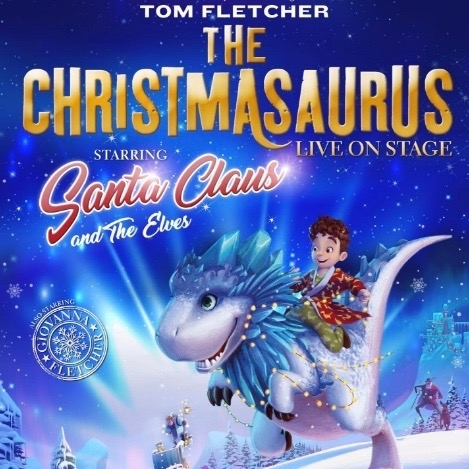 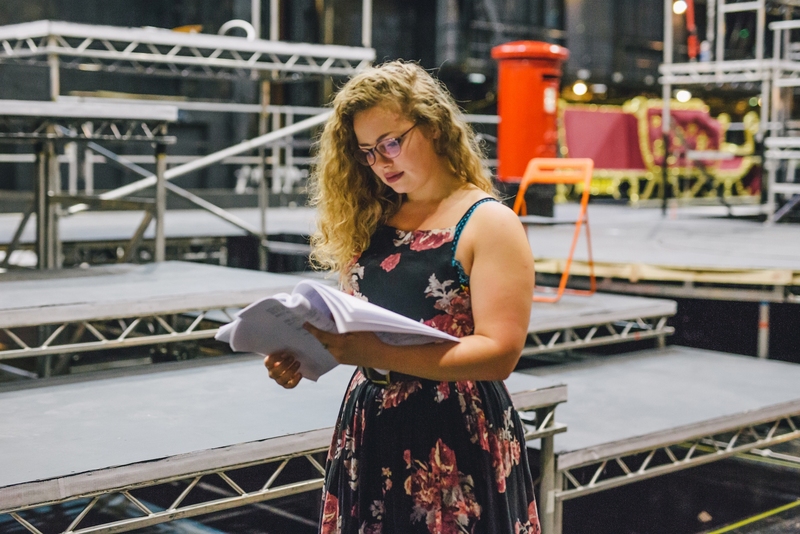 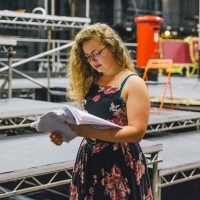 Featuring the all new songs, ‘The Christmasaurus - Live On Stage’ is directed by Derek Bond and has been adapted for stage by Miranda Larson. 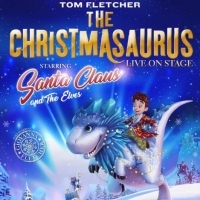 The stage show will feature sleigh bells and singing elves, Santa Claus and ying reindeer, music and magic. 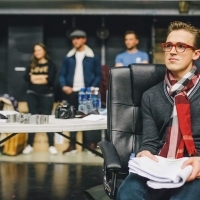 It’s a tale about adventure, family, friendship and discovering that the impossible might just be possible.